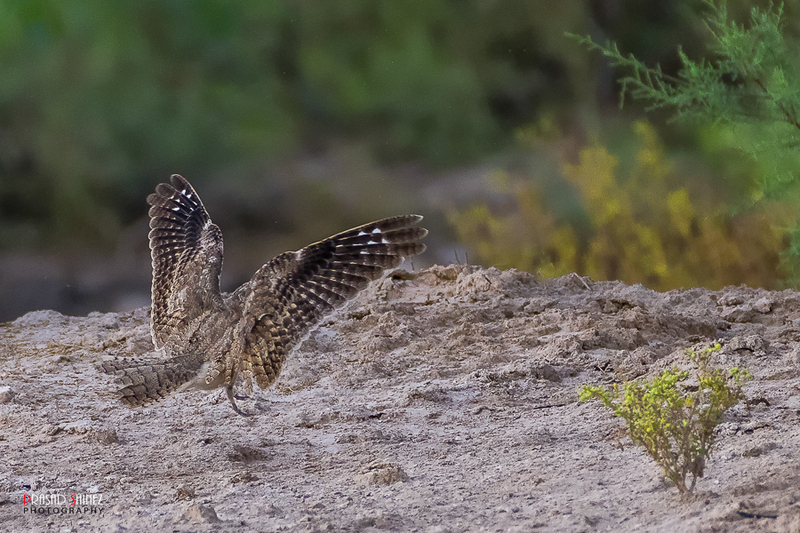 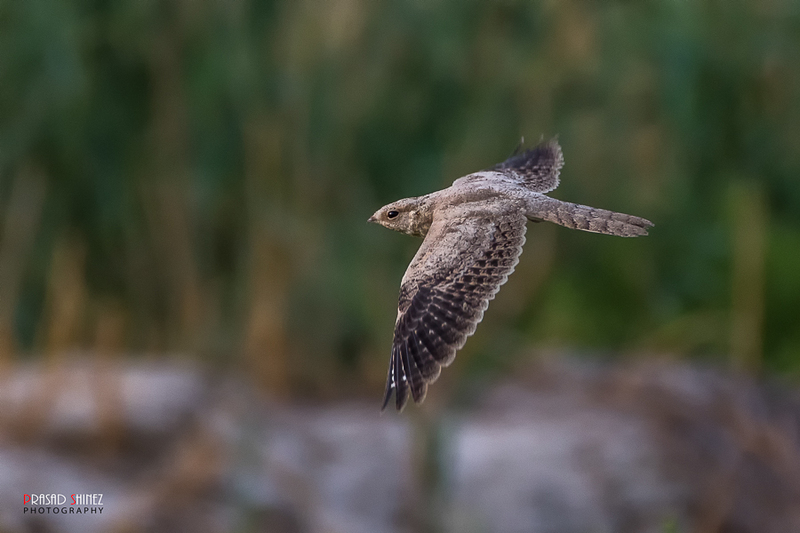 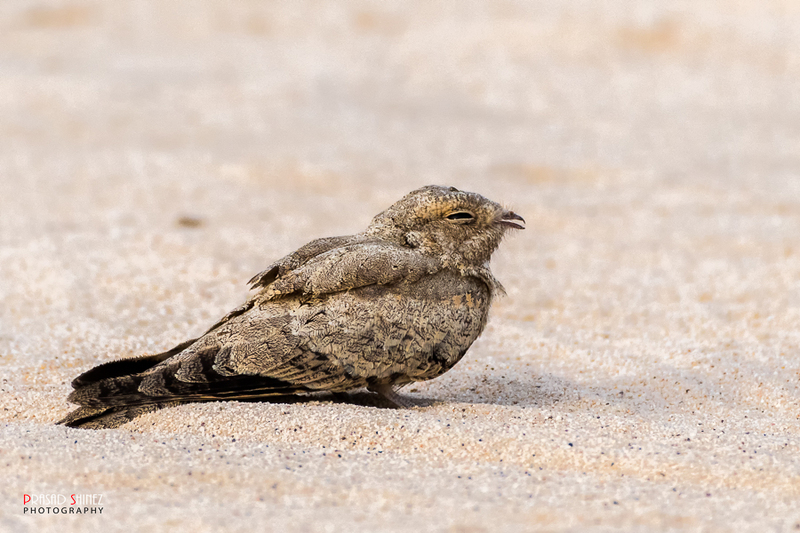 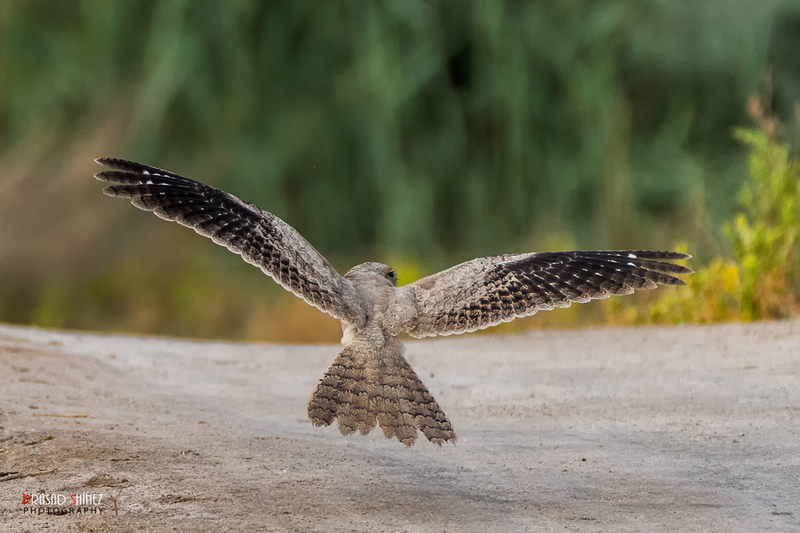 The Egyptian Nightjar Caprimulgus aegyptius is an uncommon bird in Saudi Arabia but birds are regular in the Jubail area in the summer. 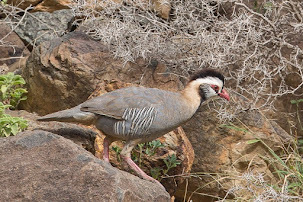 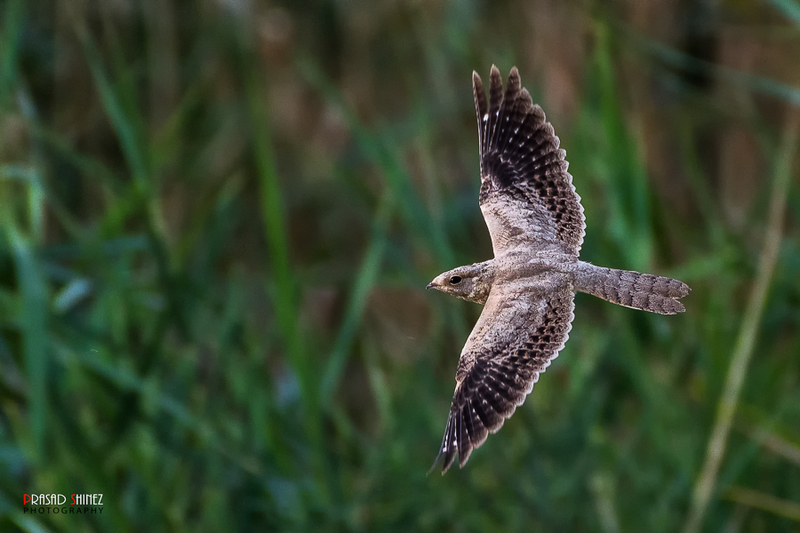 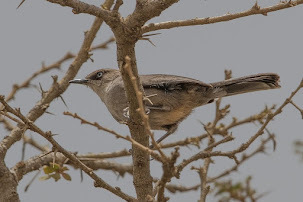 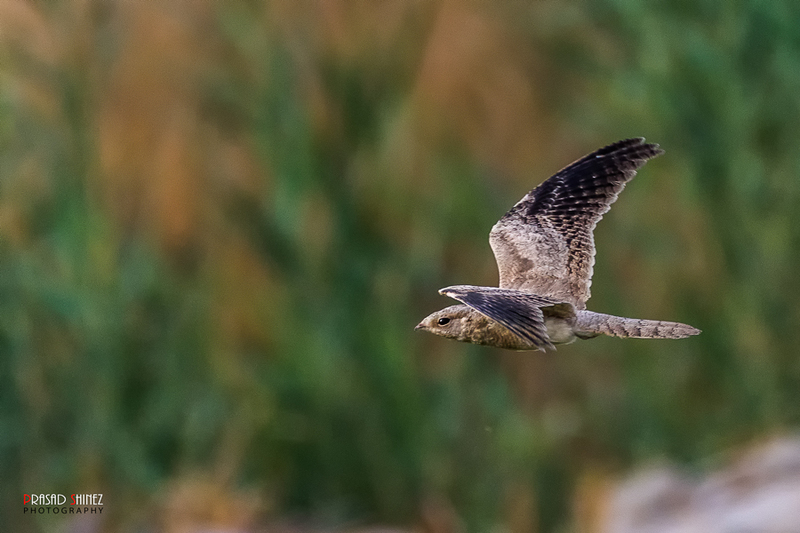 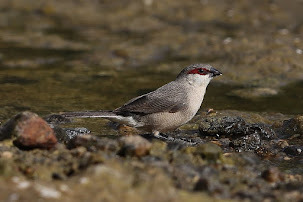 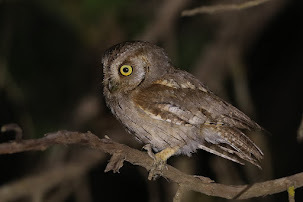 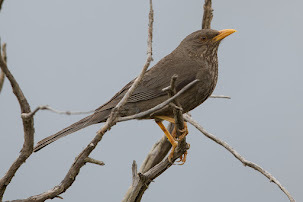 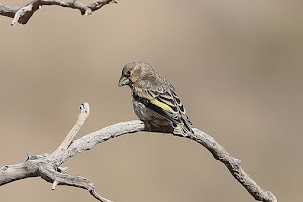 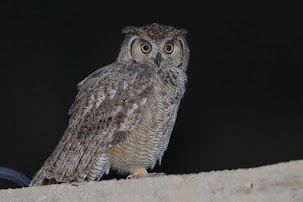 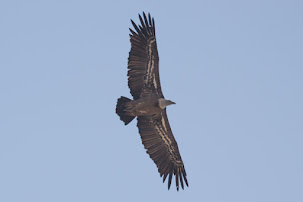 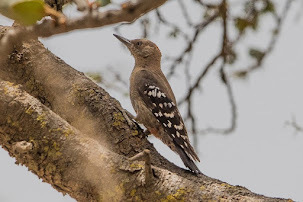 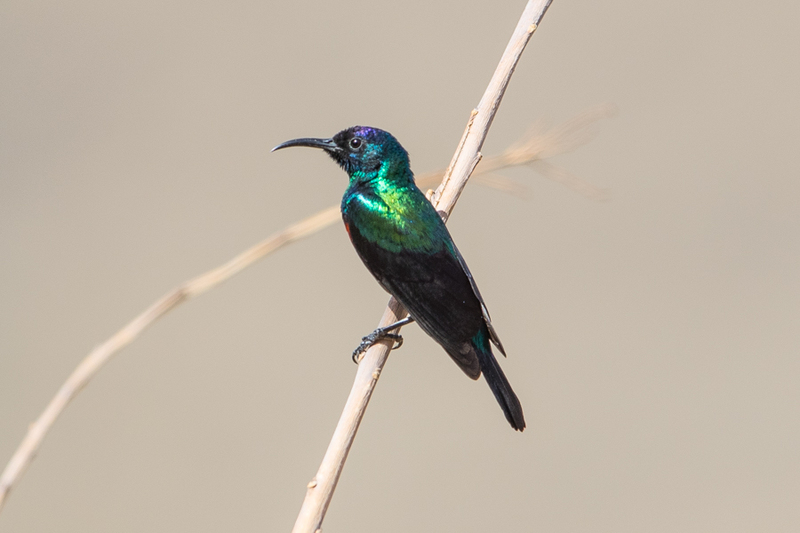 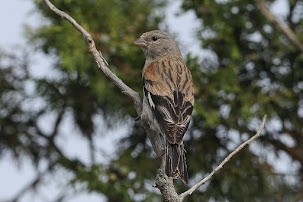 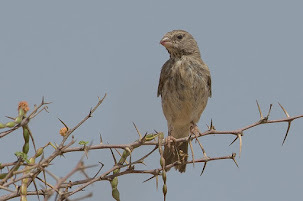 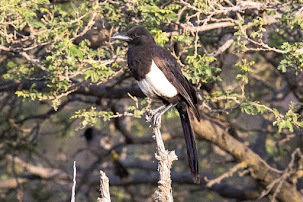 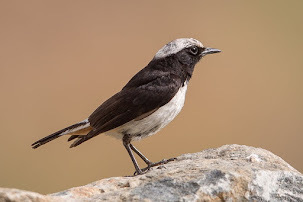 This year good numbers of birds have also been seen in Al Hassa during the summer months and this is where Prasad Shinez and his friends saw at least eight birds. 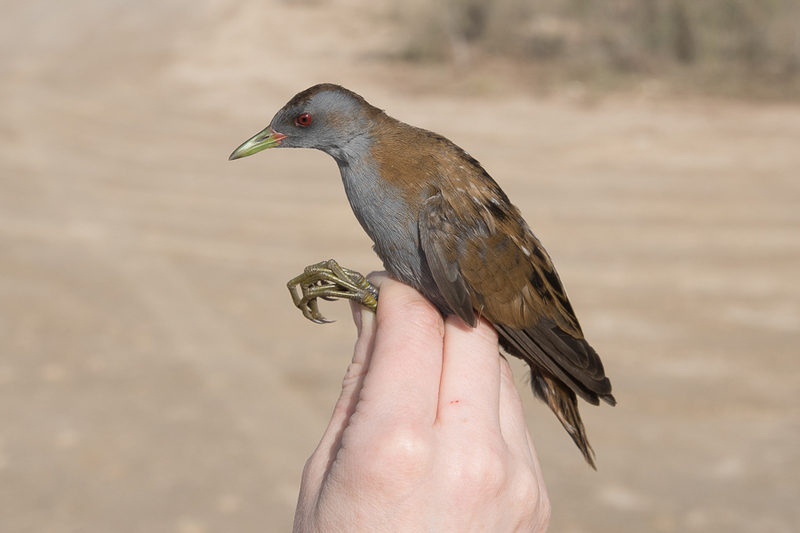 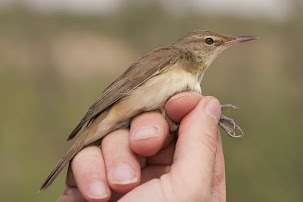 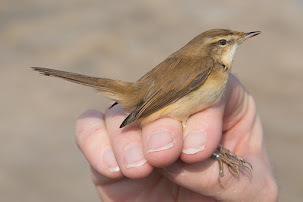 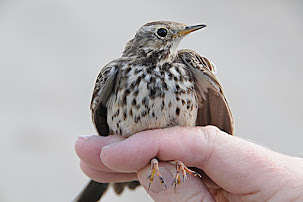 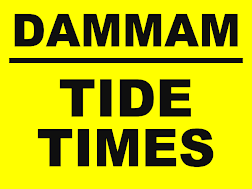 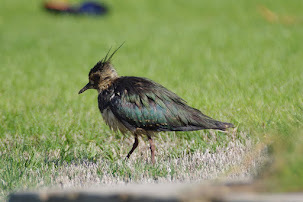 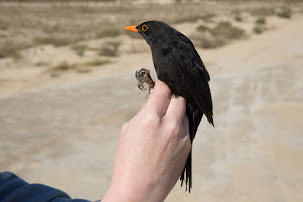 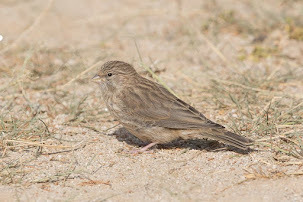 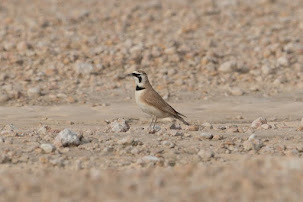 With the number of birds recorded this year in Al Hassa and Jubail there is a very good chance birds are breeding. 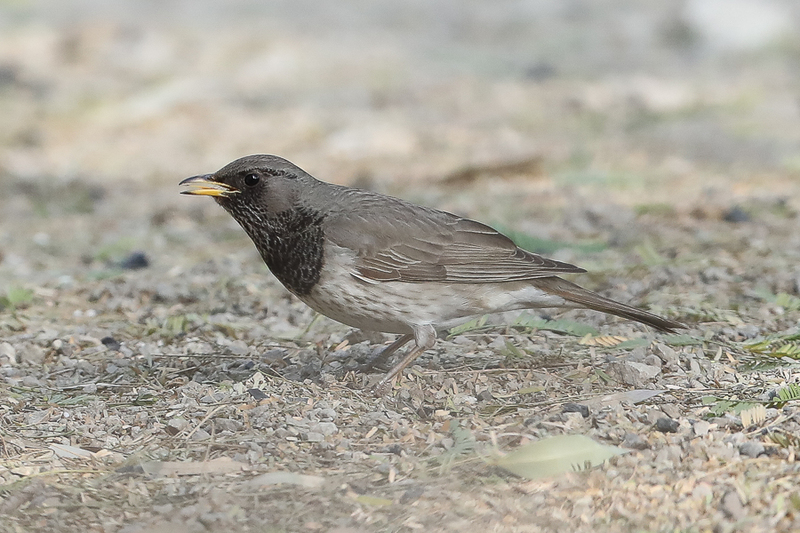 The photos below were taken by Prasad and he has kindly given me permission to use them on my website. 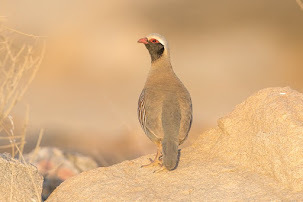 I also thank Vinu Mathew for arranging the permission for me.